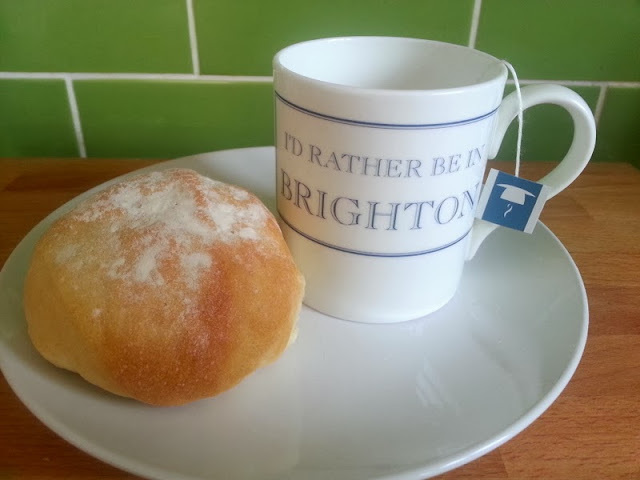 Today's is afternoon tea - lovely homemade rolls and fancy tea. 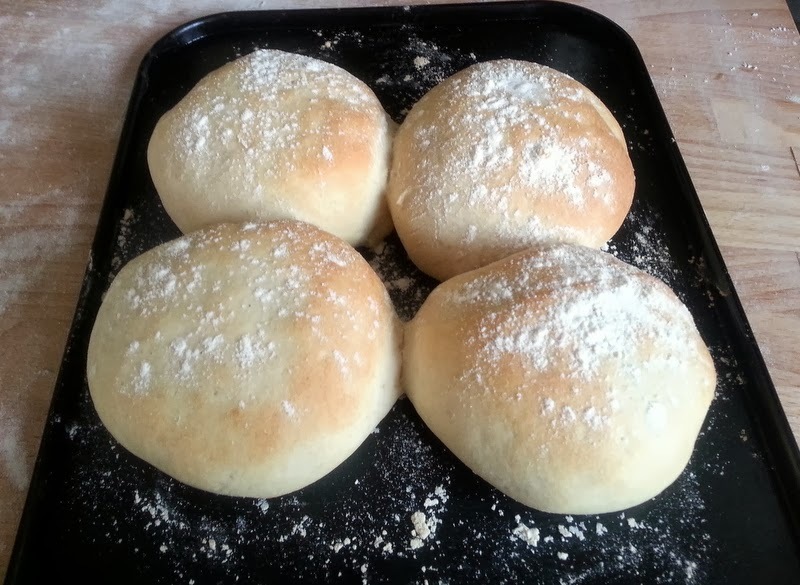 Homemade rolls are a real treat, and after spending time watching Great British Bake Off I wanted to try some real bread rolls. Having a week off, I managed to channel my housewife tendencies into making some! When the rolls have expanded, dust them with flour and transfer them to the oven. 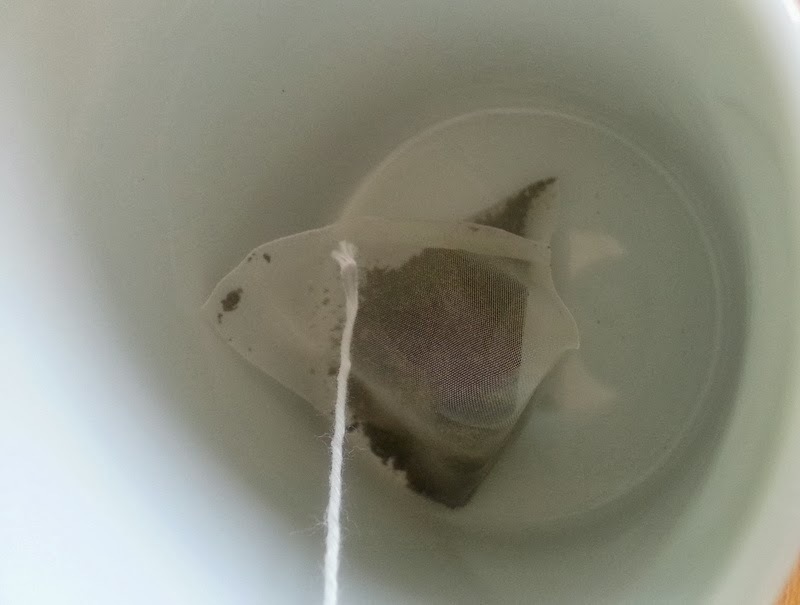 Bake for 8-10 minutes, or until golden-brown and cooked through. These rolls are SO good hot with butter, although we also had them later with slow cooked pulled pork (from this BBC Good Food recipe) and homemade healthy coleslaw made from red cabbage, red onion, carrot, apple, natural yogurt and vinegar. 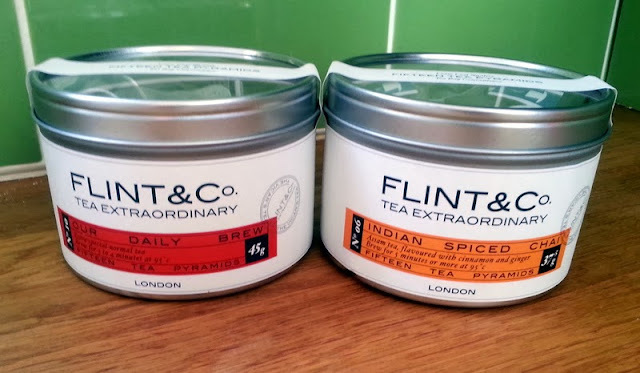 I was sent some teas from Flint & Co to try out, I have The Daily Brew and Indian Spiced Chai. I haven't tried the Chai tea yet because mostly I'm a scardy cat, but also because I do love a standard cup of tea.